Clean Car Fax w/ zero accidents, 2 owners and well maintained. 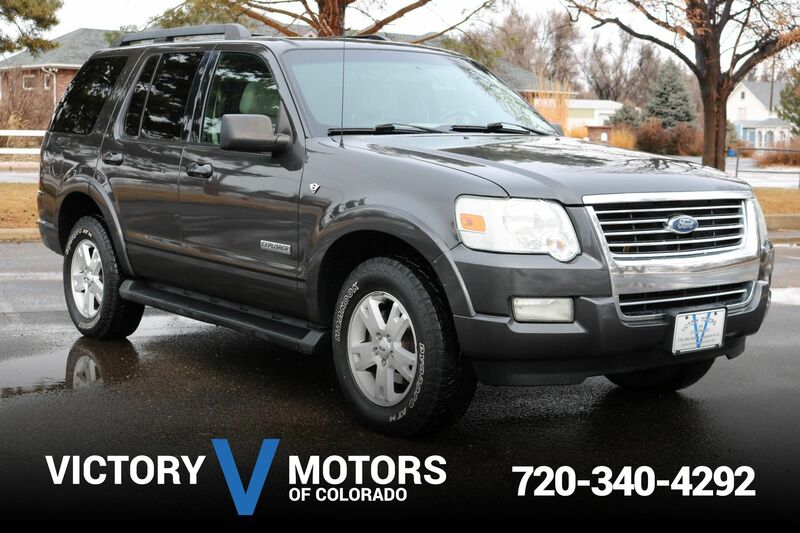 Features a strong 4.0L V6 with smooth 5 speed automatic transmission and 4WD. The exterior is two tone Mineral Gray/Tan Metallic with fog lights, tow package and park distance control. 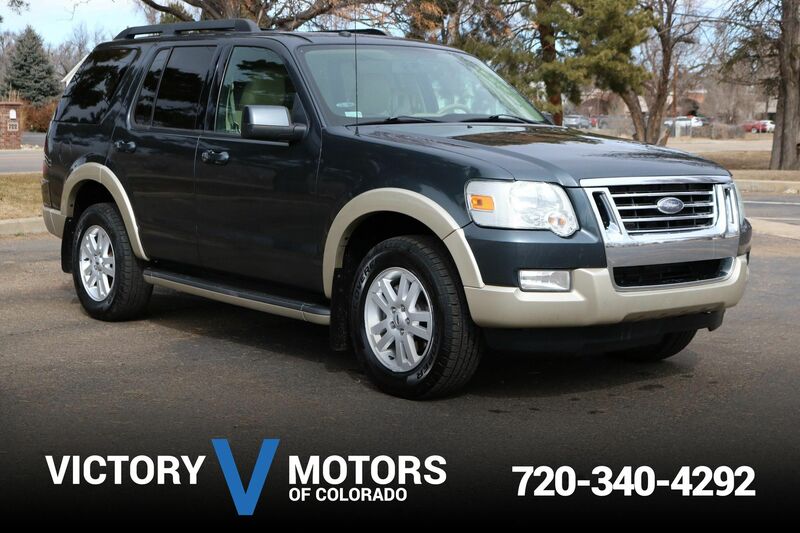 The interior includes Tan leather/suede, third row seating, all weather floor mats, wood trim accents, power windows/locks, dual zone climate control, adjustable pedals, heated seats and more!